If you are preparing to either purchase your first home or move to a new location, you undoubtedly have a list of priorities for your home that include great schools, fantastic job opportunities and a safe neighborhood. Hopefully, a city’s green rating is also on the short list when it comes to choosing the best place for you and your family to reside. After all, a city that fails to have a green outlook fails to plan for the future. Thankfully, many cities in the United Kingdom, aware of environmental issues, are taking measures to preserve the environment for generations to come. Are you ready for our list of eight cities that are doing it right? While this city’s roots date back to the Roman era, their green initiatives are certainly not behind the times. Since 1995, Newcastle has been the host of an annual Green Festival, celebrating the protection of natural resources. 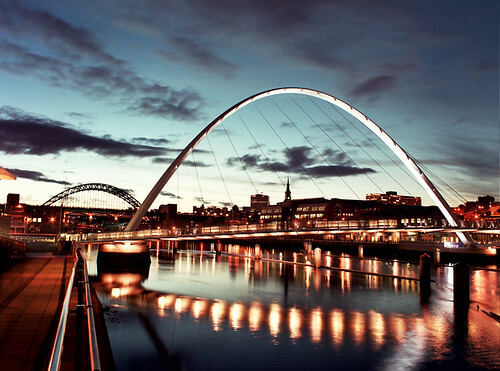 The city does not limit its green activities to a festival; rather, in their 2012 Newcastle City Deal, they established a goal to become a low carbon Pioneer City, reducing carbon output by 34% by the year 2020. Newcastle’s plans include the installation of hundreds of charging points for electric cars, and they are well on their way to becoming the electric car capital of the country. The city’s “green” and “blue” gym initiatives are creative ways to help people stay fit while interacting with the local environment. This is truly a city of the future. It is no accident that Leicester makes our list. 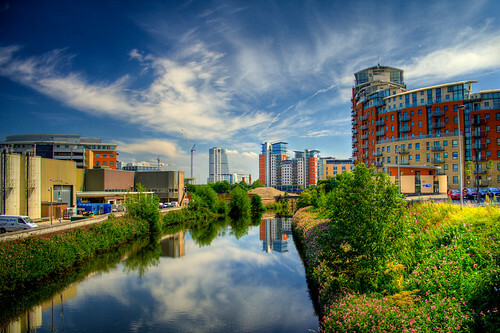 After all, it was officially named Britain’s first “Environment City.” Leicester’s environmental fame does not end there; the city was one of only twelve local projects from around the world chosen to be honored at the international Earth Summit in 1992. The city features a labyrinth of walking and bicycle paths, some of which go through its award-winning park featuring an abundance of wildlife. The city’s football club boasts an organically-fertilized field, and the recycling program is top-notch. Leicester’s crowning glory is the Eco House, which features a home with the most environmentally-friendly technology, a large organic garden and a store that sells environmentally-friendly merchandise. This beautiful seaside city offers a park within a minute’s walk from anywhere in the city. Six of these parks (one being a former gravel pit) boast the coveted green flag award, demonstrating the community’s dedication to reclaiming wasted locations for the environment. Additionally, the city is actively pursuing status with the United Nations as a Biosphere Reserve. This lofty goal sets Brighton and Hove apart as one of the leading green cities, not just in the UK, but around the world. The city is divided into charming villages and presents a beautiful place to call home as well as an excellent green travel destination. With a 4.7% growth in the green economy for the year 2012 and ambitious goals toward becoming a low-carbon community, Bristol won the European Green Capital Award for the year 2015. Of course, Bristol is no newcomer to the green scene. Its annual Big Green Week attracted green ideas, art, entertainment and 50,000 visitors from around the UK in 2013. The green aspect of Bristol’s business sector is seeing significant growth, and the city has made great strides toward finding sustainable transportation solutions. All these add up to make Bristol a truly green UK city. The capital city makes the list in spite of its massive population. 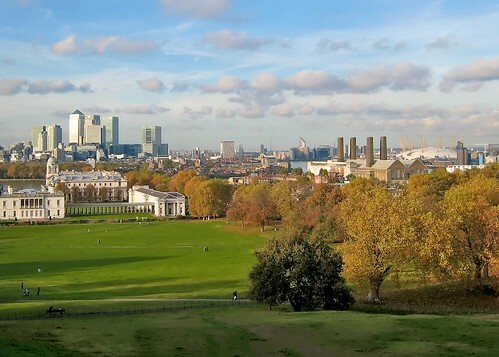 The reason lies in the great strides London has made to become more environmentally friendly, strategies that include improving the large city’s air quality, greening the city with parks, and dealing with waste more effectively. Many of the strategies stem from the mayor’s 2009 goal of making London one of the greenest cities in the world. From transportation emissions to building energy usage, London has set out to tackle some huge problems, and she is doing a fantastic job. This city is on board with the Green Deal program and has become the largest partner in the deal, negotiating £100 million to fund energy saving remodeling in homes and businesses across the city. Additionally, the city has established 90,000 plus green jobs and a commitment to continue transitioning to a low carbon economy. Cardiff’s What Matters 2010:2020 focuses on key goals for the city during that 10-year period. The primary concern is the health of the people of Cardiff, and second is a safe and clean environment. 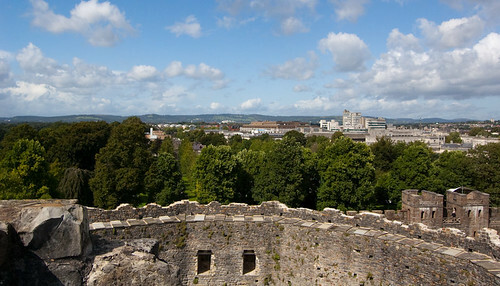 Cardiff is putting its feet to the ground with initiatives and has a website boasting at least twenty different campaigns to keep the city green. These campaigns range from dog cleanup to fly-tipping prevention. 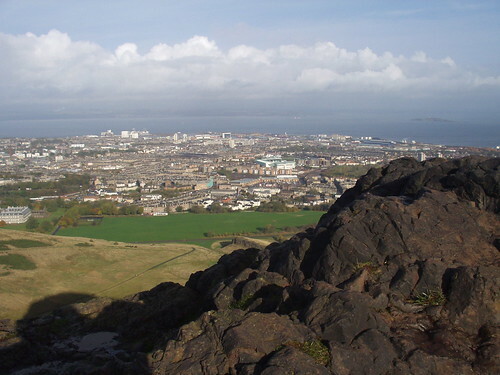 Scotland’s beautiful green city of Edinburgh makes the list thanks to its progressive 2020 goals. The city plans to reduce carbon emissions by 40%, depend on renewable energy for 40% of its energy needs and promote low-carbon transportation city-wide. Its lofty goals have promoted sustainable housing standards, an increased focus on public transportation and stricter standards for waste and recycling. Your new town’s commitment to green inititives can make a huge difference in lifestyle. Is there a recycling program? How about an environmentally-friendly public transportation system? Are there renewable energy options? All of these affect quality of life. Siemans developed a Green City Index that tracks environmental performance, research projects, specific eco-friendly buildings (and more) for cities around the world. It is a tool that can help you decide where to look for your next home. After all, when green considerations are included on your list of prerequisites, you are planning for the future — and not only for this generation, but for those who follow. Chris Turberville-Tully, a board member and writer for ESA-ServicedApartments.co.uk, enjoys traveling around the world. Thus far, Chris has traveled to eighty countries enjoying the sites, sounds and smells of other cultures, tasty cuisine and stunning views. Follow Chris on Google+.